Correlators use the distinctive noise pattern to estimate leak position. 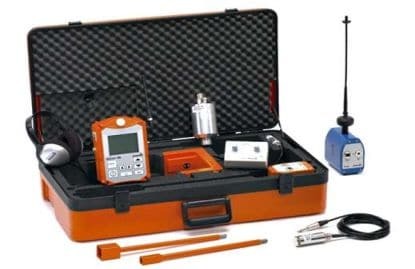 By comparing the noise transmitted from microphones at different positions on a pipe, and providing the correct parameters have been set, the correlator software can make a remarkably accurate estimate of the leak location. 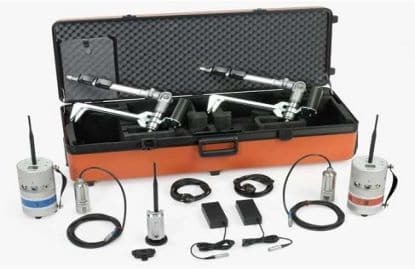 The two EM30 microphones are attached by magnet, or valve adaptors, to hydrants, valves, the pipe walls or even directly into the water column using hydrophone sensors. 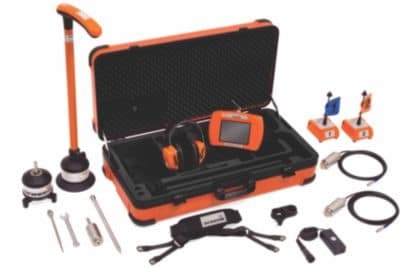 As long as the leak noise can be “heard” by both microphones the SeCorrPhon AC 06 can process and analyse the resulting information.